Want to give to the History Department or one of the scholarship funds? Click here. 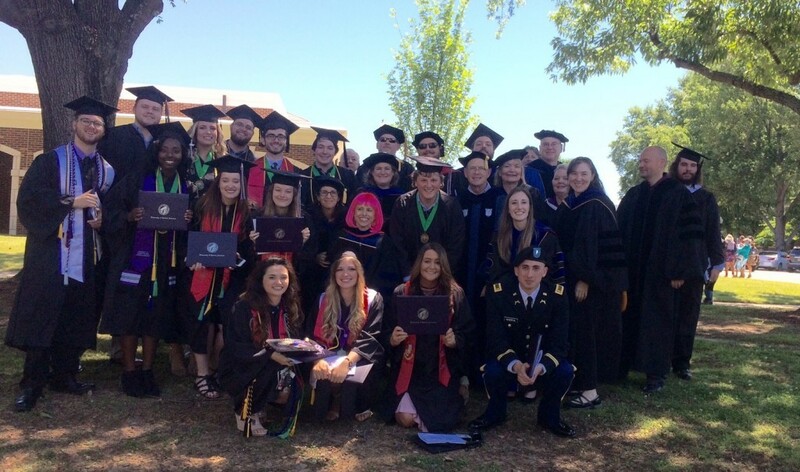 Congratulations to Spring 2017 History Graduates! Students say our faculty is the reason to study history at UCA. 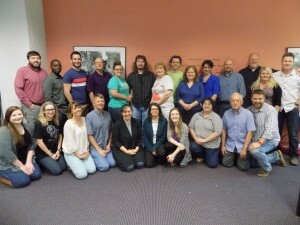 Our award-winning professors offer useful and diverse classes, and the faculty collectively dedicates its time beyond the classroom to help with departmental and honors theses, internships, conference presentations, service-learning, and social events. Learn more about our faculty and staff. What do history students do? They analyze historical sources, use them to make persuasive arguments, and position those findings in what has already been written by other scholars about that topic. Our students can think critically about what they read, analyze it, use that evidence as support for their message, and write an effective summary or analysis of the information – necessary skills used in all occupations. History students discuss what they read, learning how to articulate, persuade, and defend their position – skills critical to presenting ideas and research. UCA history undergraduate and graduate students go on to do incredible things. Our students do graduate work at universities such as Harvard, Yale, UCLA, the University of Texas, Auburn, St. Louis University, Boston University, Ole Miss, Kansas State, and the University of Arkansas. They teach at schools and universities around the country. They work in museums, government, libraries, archives and business. UCA history alums have skills that take them far beyond the university campus. 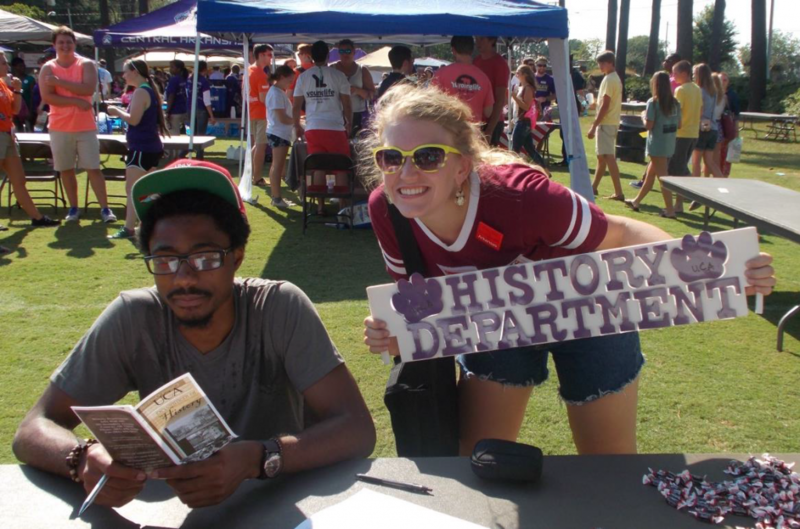 We want you to be a part of history and study with the UCA History Department. If you have a specific question about our program, please contact me at wendyc@uca.edu. The History Department was one of the original nine departments when UCA opened as Arkansas State Normal School in 1908. R.E. Womack offered 5 classes that year: U.S. History, Arkansas History, Ancient History, English History, and Medieval and Modern History. Come be part of UCA history in the History Department!